We make your logistics our priority, and guarantee dependable, individual solutions. Our committed team specializes in the transport of all packaged goods, whether transported on pallets or full containers. We all take care of the customs clearance for you, making your business transactions run as efficiently as possible. 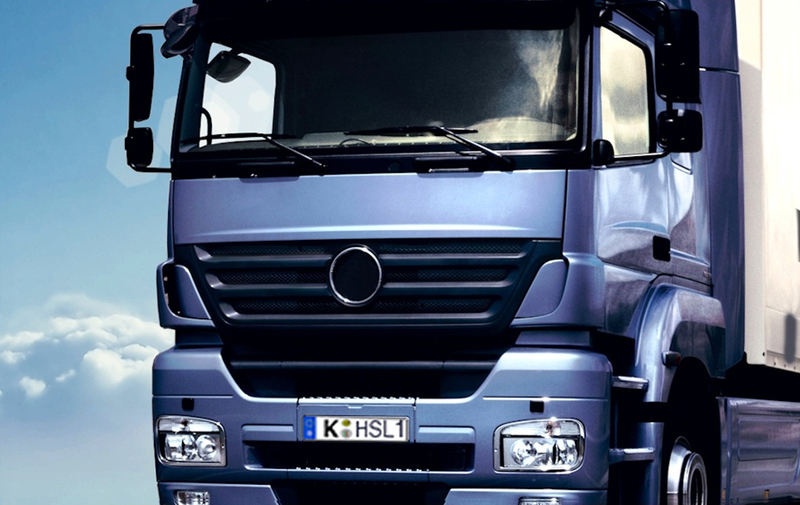 As an international forwarder based in Germany, we offer individual solutions for a wide range of transport and storage needs throughout Europe & abroad. Whether full or partial load, our extensive network of tautliner trucks can be dispatched across continental Europe, connecting city to city with our team of professional drivers. 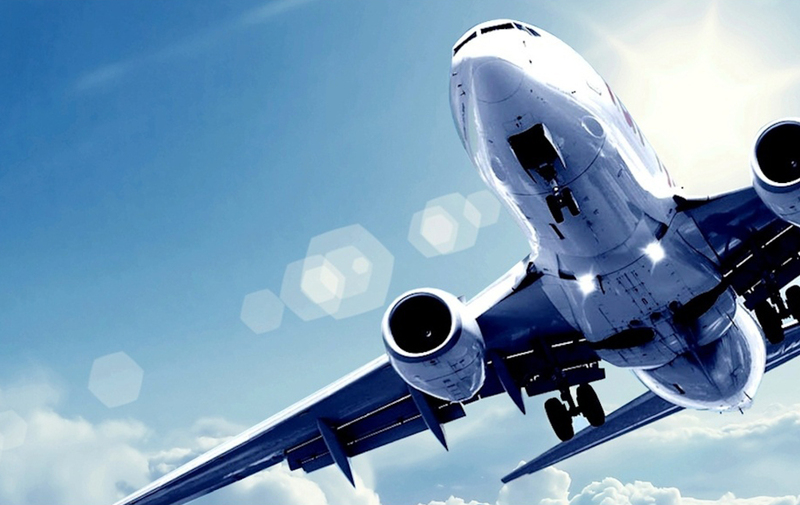 Heuma connects countries and continents by air, working with only the best partners to identify the quickest, most cost-effective, and most efficient transport solutions for our clients. 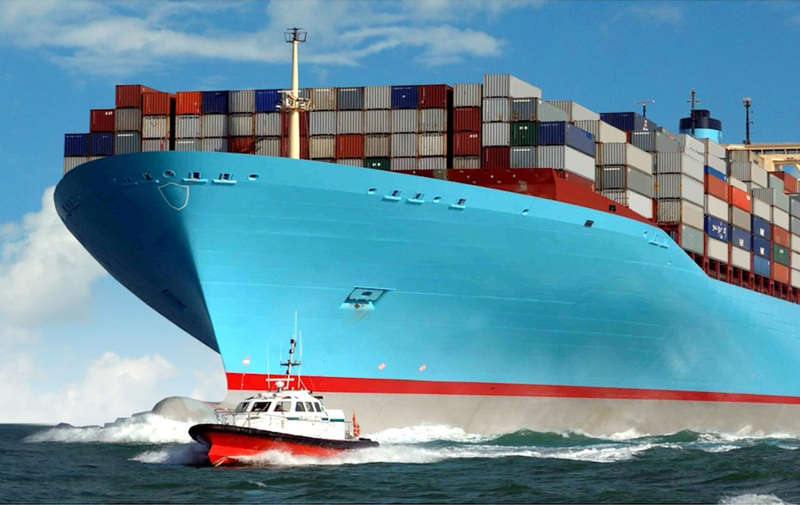 Freight transport by sea is often the most economical option when connecting continents. Heuma’s close network of partners help to identify sea transport options for our clients.